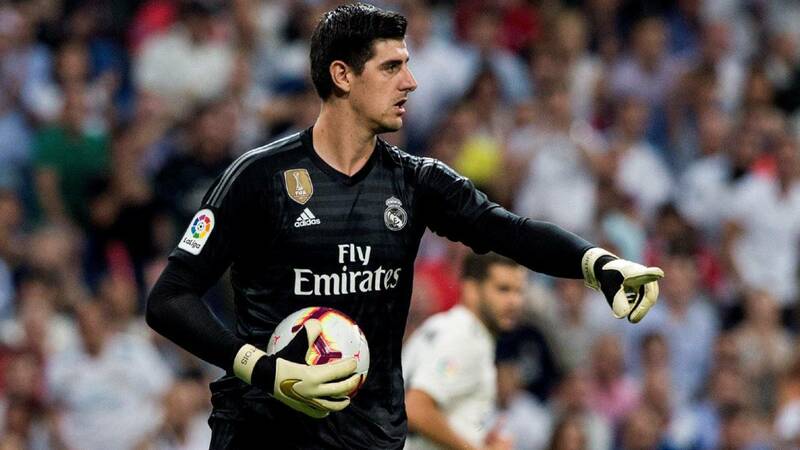 Atletico Madrid fans are still not over the transfer of Thibaut Courtois from Chelsea to Real Madrid last summer and showed their anger at the goalkeeper after their derby defeat to Real last weekend. The Belgium international was in nets for Los Blancos as they secured a 3-1 victory over Diego Simeone’s side at the Wanda Metropolitano stadium but did not enjoy his return to his former side. Atleti fans threw toy rats at him during the game and held up a banner, calling him a rat. The irate fans dropped rats on Courtois’ plaque at the stadium as seen below.